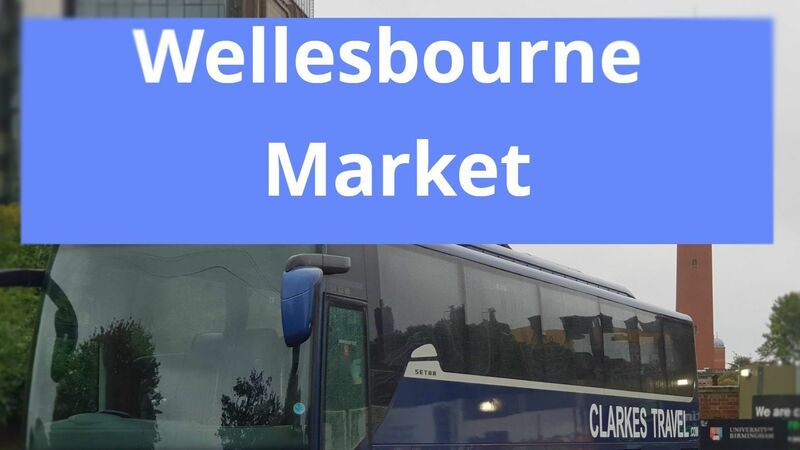 Wellesbourne market is one of the UK's largest outdoor markets With a shopping experience not to be missed.Over 500 stalls and a great atmosphere for a superb day out. Come to Wellesbourne market where there is something for everyone. There are many fantastic areas of Stratford-upon-Avon to explore, which is why visitors flock back year after year to discover more. From quaint side streets with unique and individual shops to open parklands along the river, there’s something for everyone. A good place to start is our Visitors Guide where you’ll find a wealth of information about Stratford-upon-Avon, including things to do, shopping, celebrations and not forgetting the RSC. Our Town Centre page has a handy map showing the locations of tourist hot-spots, along with a street by street guide to Stratford-upon-Avon. On the Leaflets page you’ll find a detailed map and guide leaflet to download and print out, a fascinating walking guide, and finally an Accessibility Guide for disabled visitors.